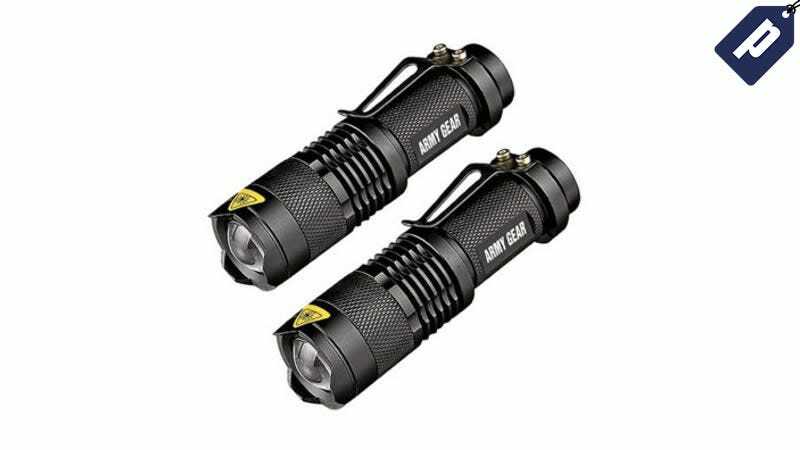 The UltraBright 500-Lumen Tactical Military Flashlights are a reliable and durable addition to any emergency kit or outdoor packing list. These rugged lights are normally $50 each, but you can grab a two-pack with a carry case for only $20. Full details here.